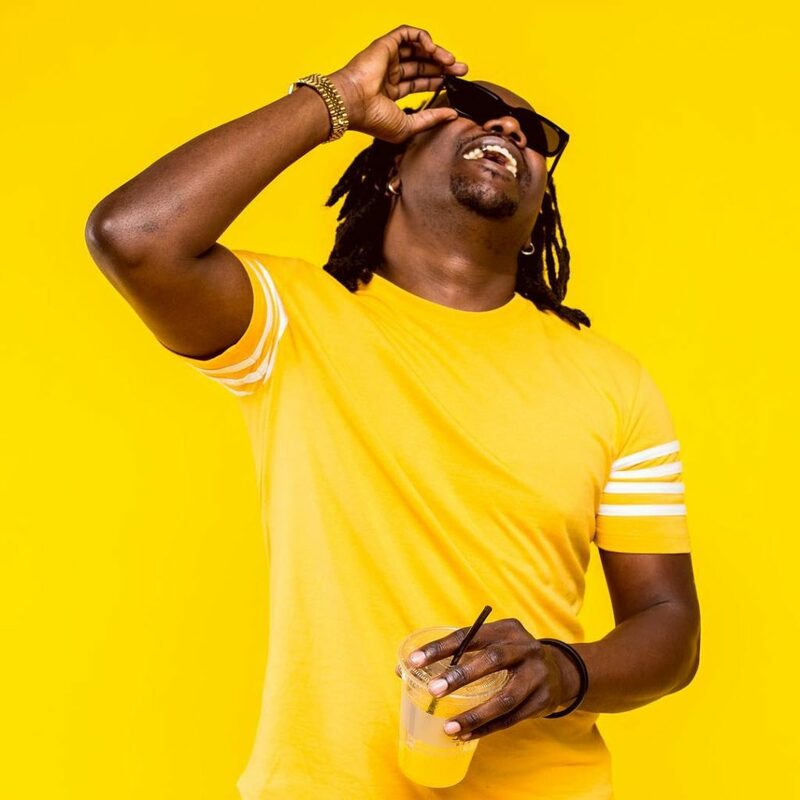 Singer Nyashinski has done it again. The veteran MC has released two new songs dubbed ‘Free’ and ‘Finyo’ back to back. It’s the second time the singer has pulled such a move after he dropped two songs early this year. Though the two songs don’t have a video yet, they are getting a lot of views already and they are from his solo upcoming album “NYASHINSKI”.